Rent a XLR Cable 50 Ft. 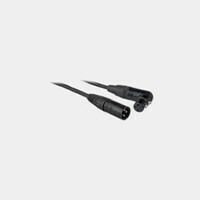 This XLR Audio Cable provides high-quality audio transfer, ideal for commercial and live sound applications. The cable has an oxygen-free copper core and silver plated contacts, plus a 98% braided copper shielding for clean signal transfer. 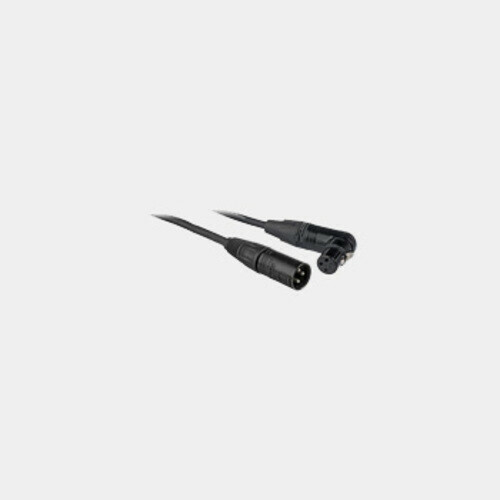 The cable is 50' long and has a 3-pin Neutrik XLR male connector at one end and a 3-pin Neutrik XLR female connector at the other.